Visitor guide to Coldstream in the Scottish Borders. 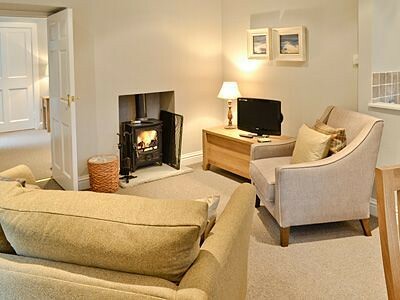 Includes info on what to see and do, sleeping and eating and self catering cottages. 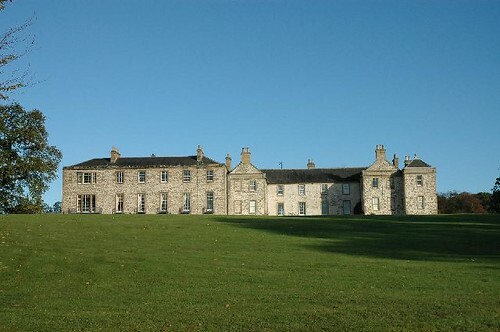 The guide helps you get the right hotels and Accommodation in Coldstream. Standing on the north bank of the River Tweed, which marks the border with England, is the little town of Coldstream. 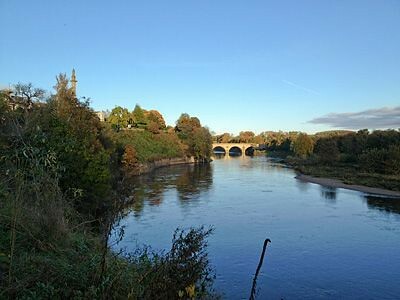 Located at the lowest point of the River Tweed, it is known as the ‘gateway to England’ and was historically used as a crossing point across the river by Scottish and English armies en-route to various battles; which saw frequent attacks and destruction of this city. 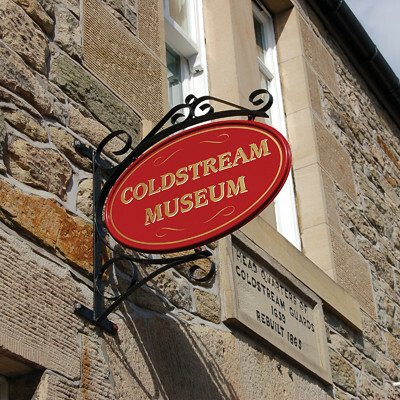 The busy A697 linking Newcastle-upon-Tyne with Edinburgh runs through the centre of town, but Coldstream has little to offer visitors other than history. There are several buses daily (Mon-Sat) between Kelso and Berwick-upon-Tweed, Tel 0870-6082608.The well-stocked Tourist Information Centre is in the Town Hall on the High St, Tel 882607. Apr, May Jun Mon, Thu, Sat 1300-1700, Tue, Wed, Fri 1000-1400; Jul, Aug Mon-Sat 1000-1700, Sun 1100-1600, Sep Mon-Sat 1000-1700, Sun 1100-1600; Oct Mon 1030-1700, Tue, Wed, Fri 1030-1500, Thu 1200-1630, Sat 1100-1600; winter hours vary. The town gave its name to the famous regiment of Coldstream Guards, formed by General Monck in 1659 before he marched south to support the restoration of the Stuart monarchy a year later. The regiment had originally been sent to Scotland as part of Cromwell's New Model Army, but Monck was persuaded to change allegiance. No doubt the offer of the title, first Duke of Albermarle, had something to do with his decision. The Guards remain the oldest regiment in continuous existence in the British army and you can find out all about their proud history in the Coldstream Museum, on Market Square, off the High Street. Info: Apr-Sep Mon-Sat 1000-1600, Sun 1400-1600; Oct Mon-Sat 1300-1600. Free. Tel 882630. Near the handsome five-arched bridge which spans the river at the east end of town is the 18th-century Toll House, where eloping couples from England were once granted 'irregular marriages'. On the western edge of town is the 3,000-acre Hirsel Country Park, seat of the Earls of Home. Hirsel House isn't open to the hoi polloi, but you can wander around the grounds. Info: Open all year during daylight hours. 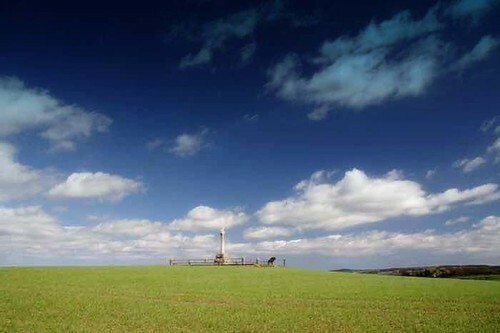 Four miles southeast of Coldstream, across the border near the village of Branxton, is Flodden Field. In 1513 James IV crossed the Tweed at Coldstream to attack the English, while Henry VIII was busy fighting in France. The invasion was a diversion to assist the French, but Henry sent an army north to meet the threat and James IV's army was routed. 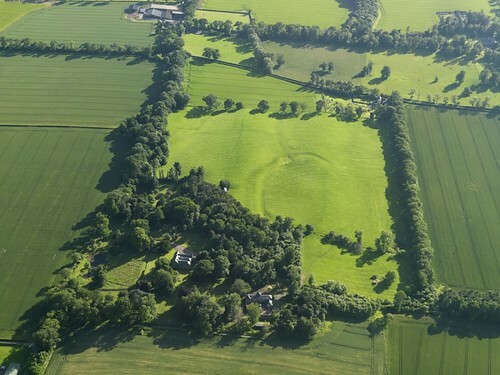 The king, his son and some 9,000 men were slain in one of Scotland's greatest military disasters. Henderson Gardens, at the centre of town is fanous for its monument of the Coldstream Guards and beautiful floral displays. It is a panoramic view-point over the River Tweed and the Cheviot hills. The Hirsel Country Park : A combination of woodlands and lakeside walks of this park makes it quite popular among the tourists. There is a museum , tea room and a gift shop apart from different outdoor leisure activities including horse riding and hot air balooning. You can also watch the craftsman at work, making glassware and the finest handwoven textiles, ceramics and pottery. There are a few places outside town including Fernyrig Farm, Birgham, Tel 830251, and Old School House, Birgham, Tel 830612. In town is Garth House, 7 Market St, Tel 882477; and Attadale, 1 Leet St, T883047. 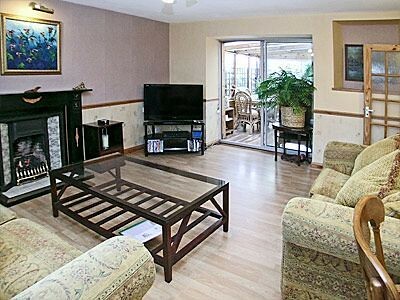 The Coldstream Caravan & Camping Park is at the southern edge of town, Tel 882333. Just over the border in England is The Old Mill, Wark Rd, Cornhill on Tweed, Tel 883524.